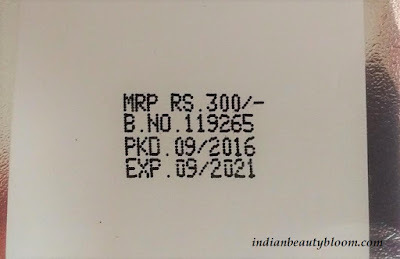 Back With one more product review from brand Cavin Kare . 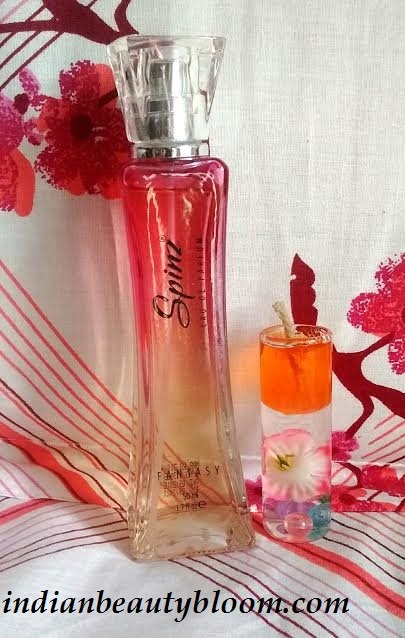 Today I am going to review it’s Spinz Fantasy Perfume . Spinz is a famous brand in Indian Market and it’s Perfumes , Deodorant’s , Talc are very popular and are easily available every where , on online stores as well in open market . I have used and reviewed several products from this brand and I liked them all . 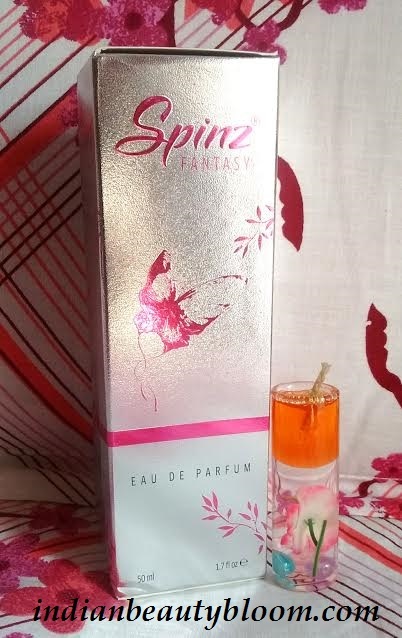 This Spinz Fantasy Perfume is for Girls & Ladies who want to have a Budget friendly product which are good . It’s fragrance is a Mix of Jasmine , Cedar , Musk & Vetiver , mild yet awesome . Product Packaging is good . The perfume comes in a Sleek Glass Bottle which looks classy . The outer pack is of silver color which again looks too good . 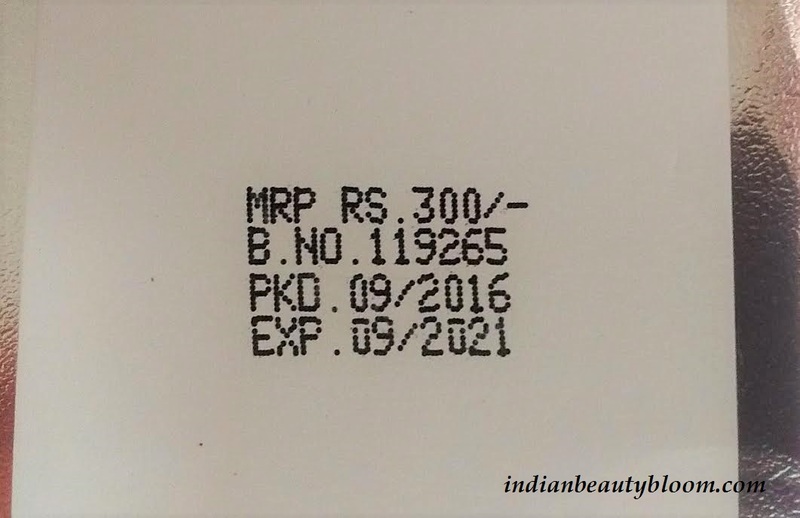 And all the product information and details are given on the outer pack . 2. Staying power is good . 6. Easily available every where . I am using this product and it’s good . I like perfumes with nice mild fragrance as the strong ones gives me headache . Its staying power is also good , stays for around 4-5 hours . It’s a good product in affordable range . One can check this product and other Spinz products from online stores like Amazon or Flipkart .